The Moon is our closest celestial neighbor. It’s a constant reminder of the bigger picture: the vast universe out there and each of us, here –together– on this one planet. In this one solar system. In this one galaxy. Out of billions. 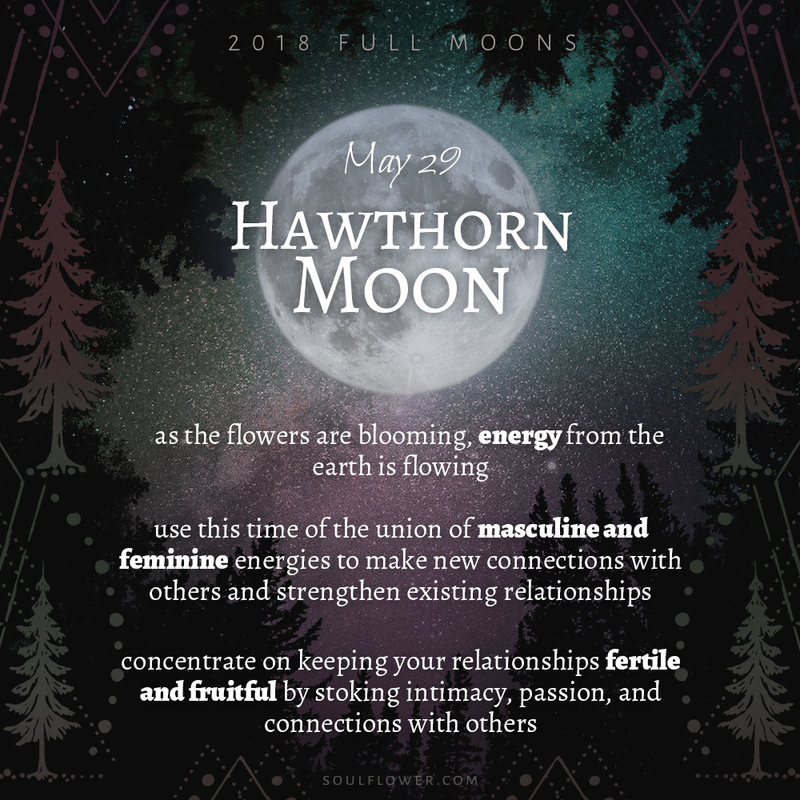 Make your days and your nights count buds and enjoy this May full moon!